Steadfast Dialing! 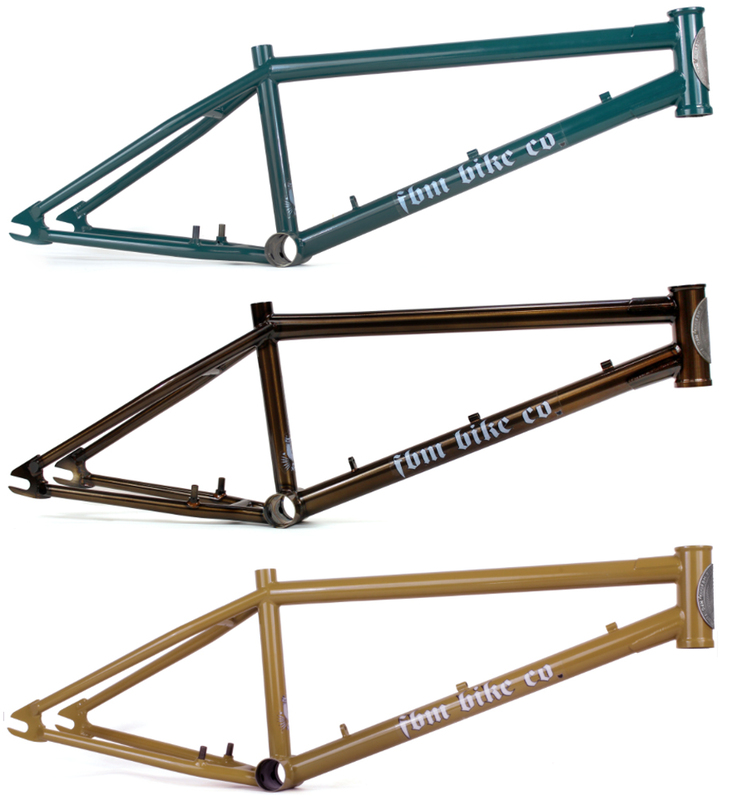 – FBM Bike Co.
FBM Steadfast- resolutely or dutifully firm and unwavering! FBM Steadfast frames are in the works- the first run is already spoken for but we are taking pre books for 22″ Steadfasts and the next round as well! Click here for full Spec! A 74.25 degree head tube angle, 13.75″ chain stays (slammed), and a 9.25″ stand over height keep the bike stable yet still nimble to whip. For 2018, we increased the headtube height from 120mm to 127mm, and the frame comes with a limited edition FBM 25th Anniversary head tube badge. At high speeds and roasting a set you want to keep it simple; you don’t want to have think of anything except that feeling. Previous Previous post: Lightning Strikes!